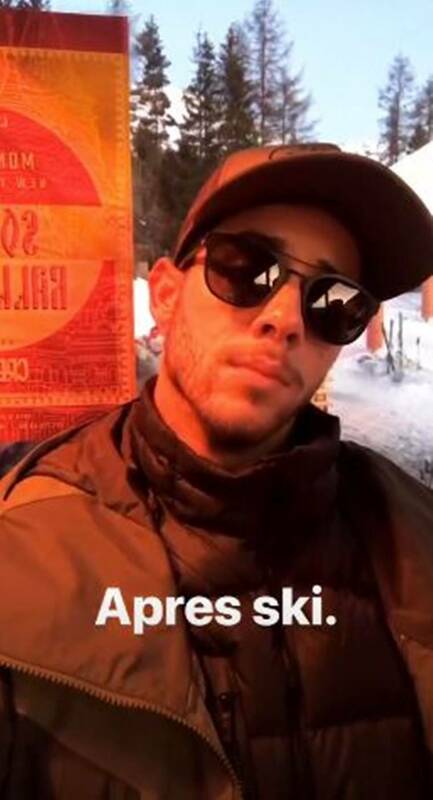 Everyone is all set to welcome the year 2019 in what they deem to be the best way possible, and lovebirds Priyanka Chopra and Nick Jonas are no different. 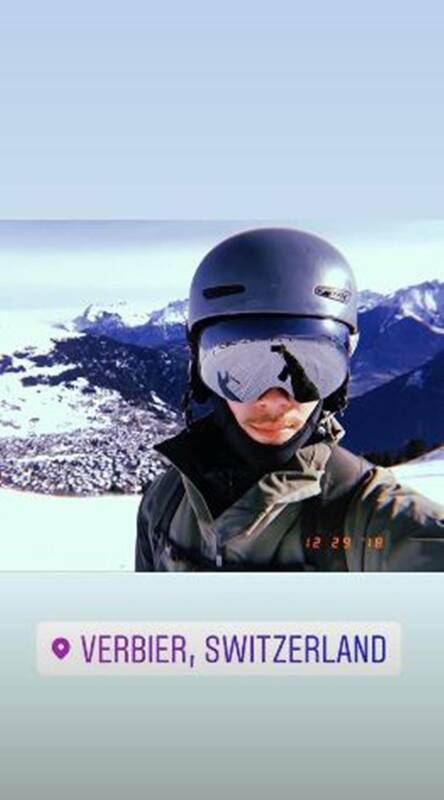 The couple has been sharing photos on their social media accounts where they can be seen with family and close friends at their new year getaway. 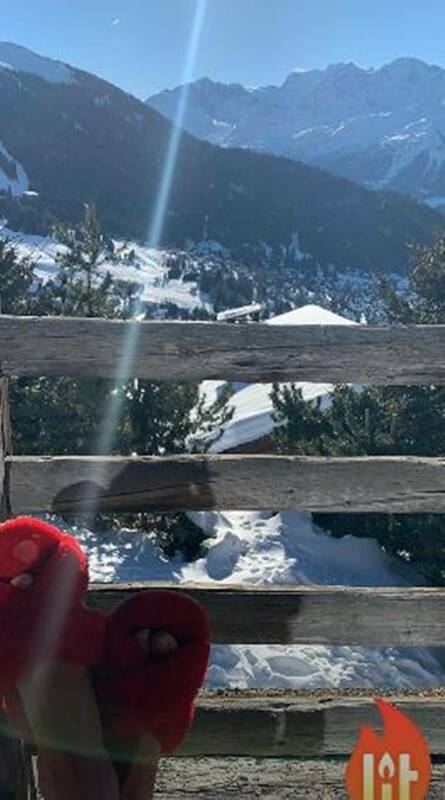 Priyanka is currently enjoying some quality time in the mountains with Nick and his family. The duo has been sharing stunning images from snow-capped Switzerland. Priyanka recently shared a click of herself and husband Nick with the caption, “Happiness in the mountains ⛰ ❤️💕.” Nick also shared a few photos on his Instagram account wherein his brother Joe Jonas and his partner and Game of Thrones star Sophie Turner also made an appearance. 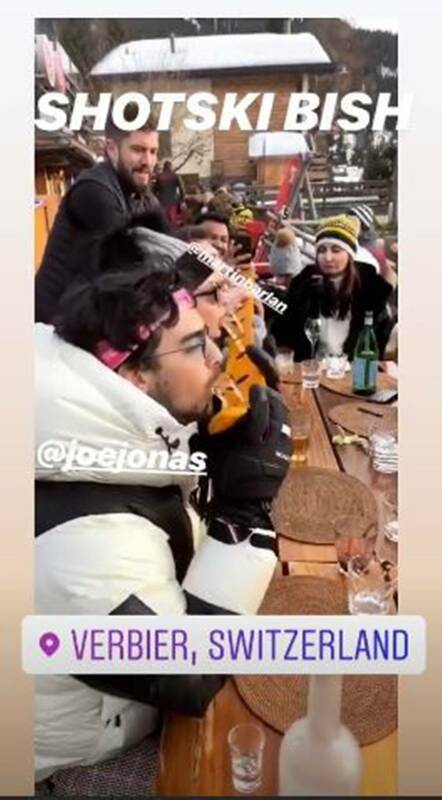 Joe Jonas and Sophie Turner have also shared some lovely photographs from the holiday where they can be seen having a gala time with their loved ones. Priyanka’s mother Madhu Chopra was also seen in the shared photos on the social media. Well, it looks like Priyanka and Nick are going to have a great new year.